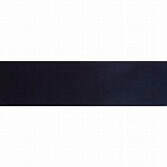 To the right is the Athletic Team Ribbon. It is earned after a cadet completes 3 Athletic Team events. 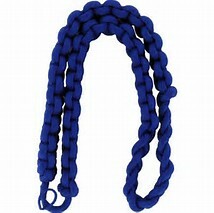 To the left is the Athletic Team shoulder cord. It is earned after a cadet completes 7 Athletic Team events.